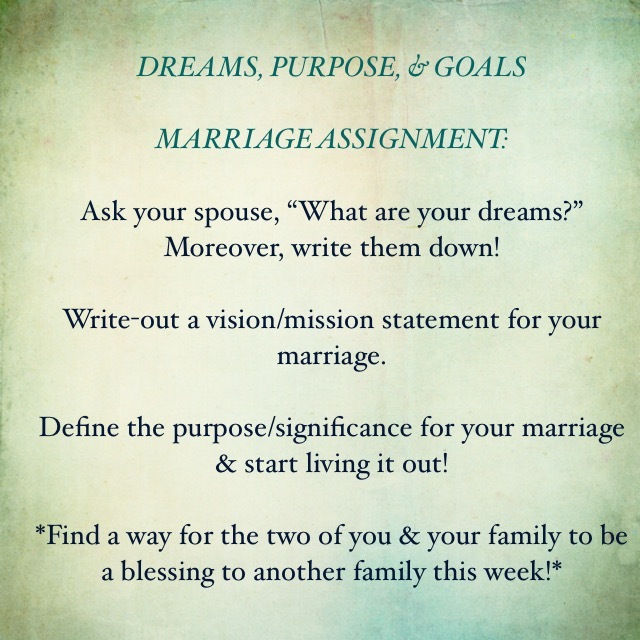 Ask your spouse, “What are your dreams?” Moreover, write them down! 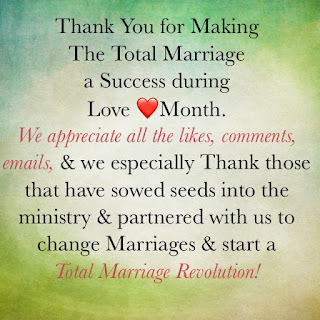 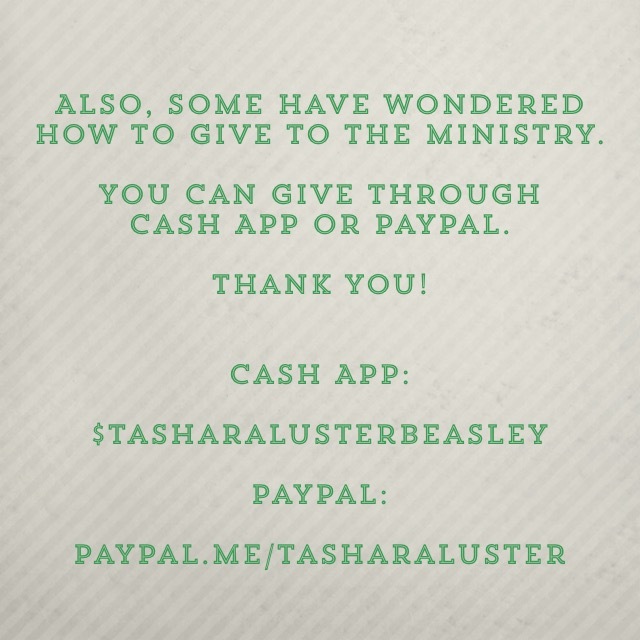 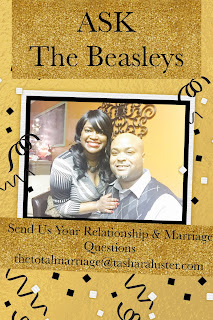 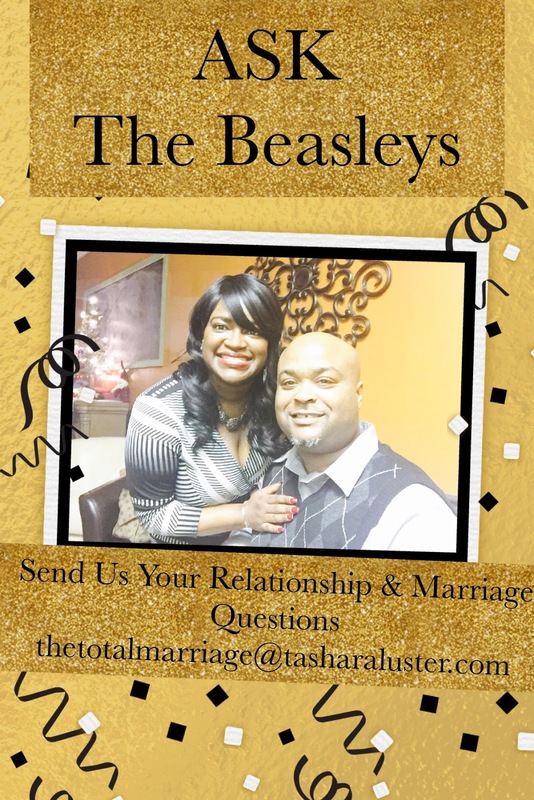 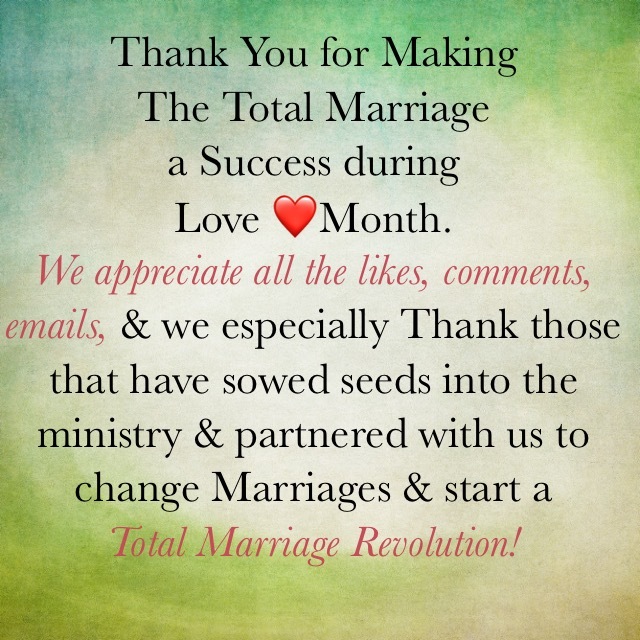 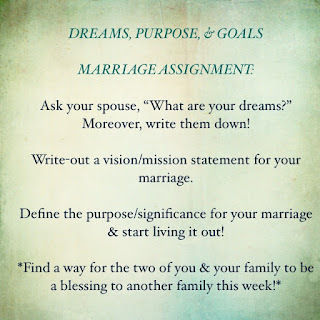 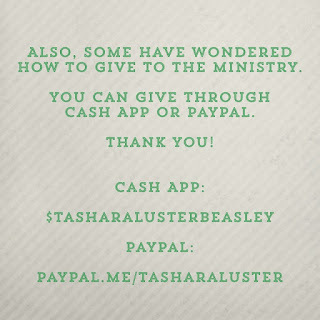 Write-out a vision/mission statement for your marriage. 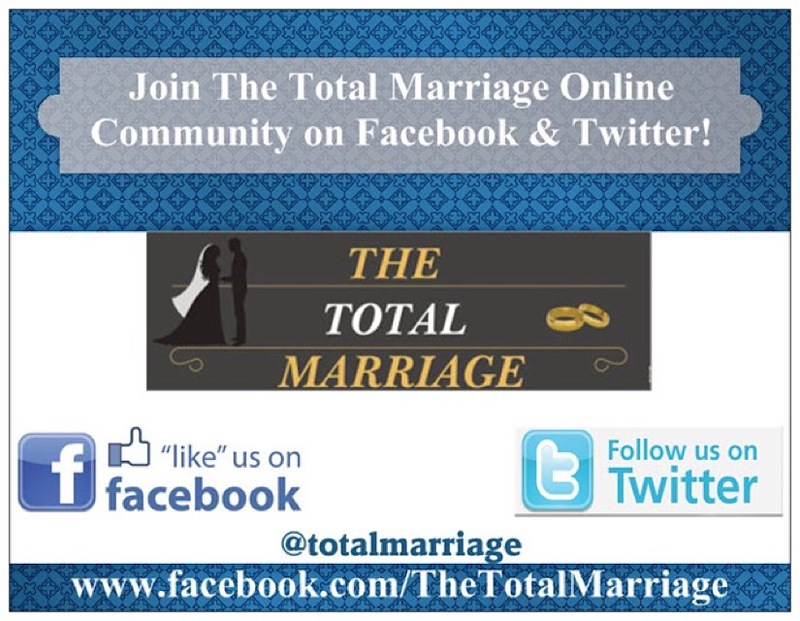 Define the purpose/significance for your marriage & start living it out! 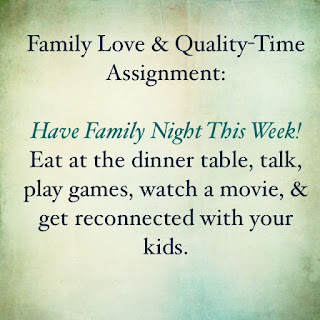 Have family night this week! 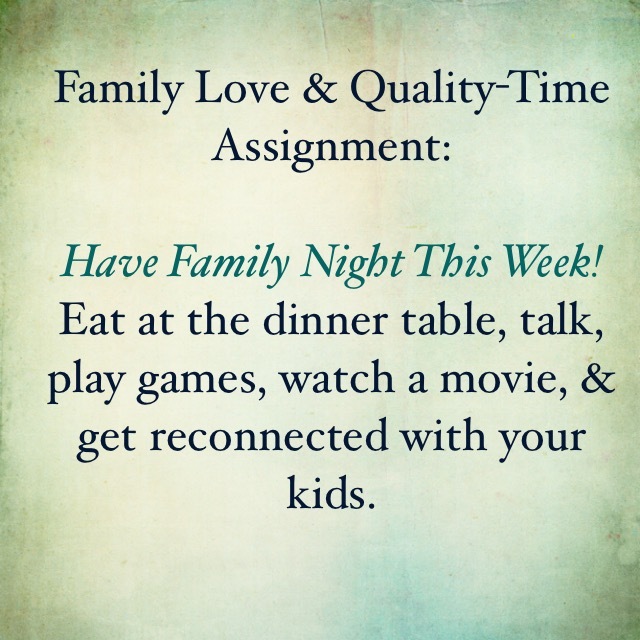 Eat at the dinner table, talk, play games, watch a movie, & get reconnected with your kids.